Premium Quality CF226A Black Toner Cartridge compatible with the HP LaserJet Pro M402dn, M402n, M402dw, MFP M426fdn, MFP M426fdw. The use of compatible supplies does not void your printer warranty. 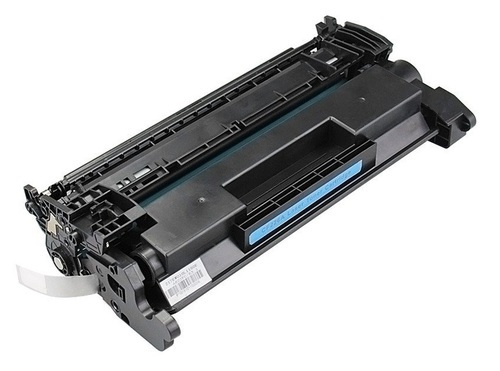 Premium Quality Black Toner Cartridge compatible with the HP LaserJet Pro M402dn, M402n, M402dw, MFP M426fdn, MFP M426fdw is designed to meet or exceed the specifications of the original OEM manufactured cartridge.